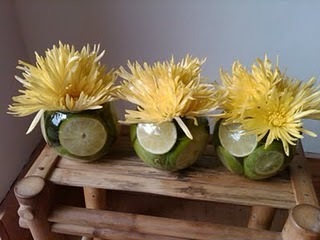 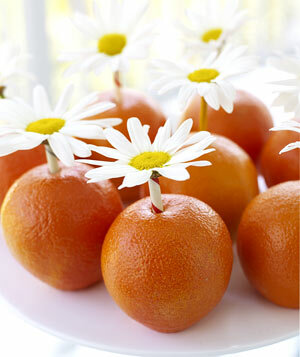 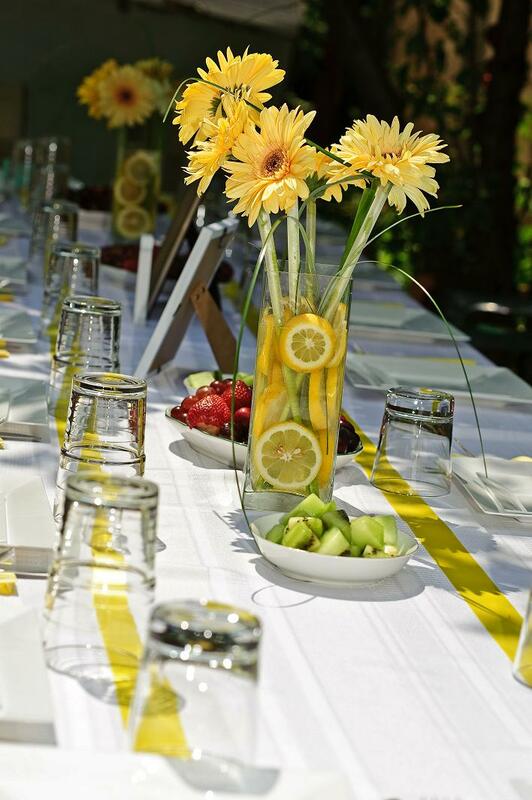 Citrus centerpieces are great for the summer, there chic yet completely effortless. 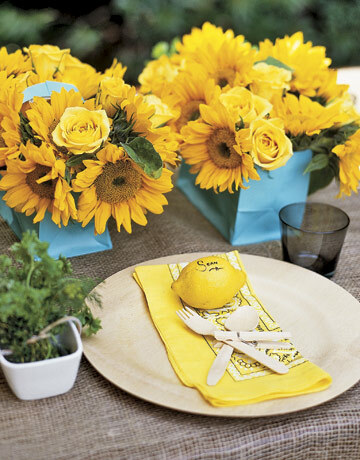 It can add that perfect pop of color and can be used in a so many ways. Here are a few my favorite ideas to use at your next summer soiree.